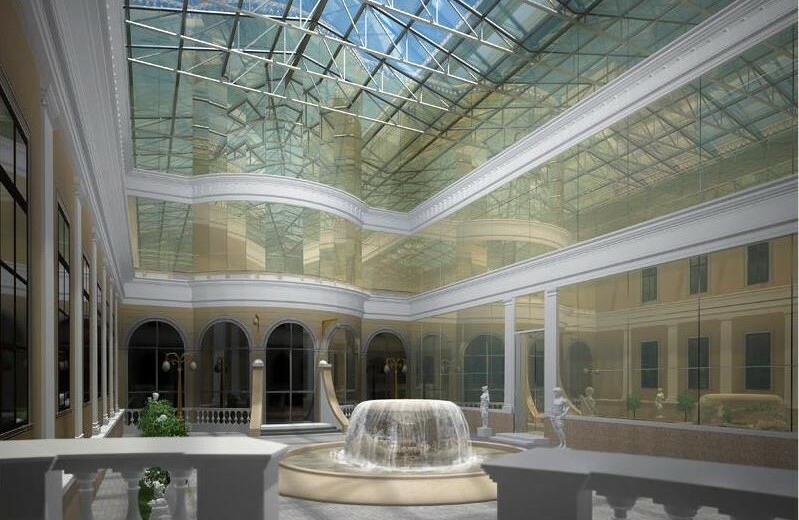 The hotel project will be situated in the historical center of Odessa, in the area of ​​high business and social activities, with good infrastructure (government and office buildings, hotels, services, architectural) and a beautiful view of the sea. Total land area – 0,5242 ha (rent). Total area of ​​the hotel project (hotel with infrastructure) – 5 853 sq.m.